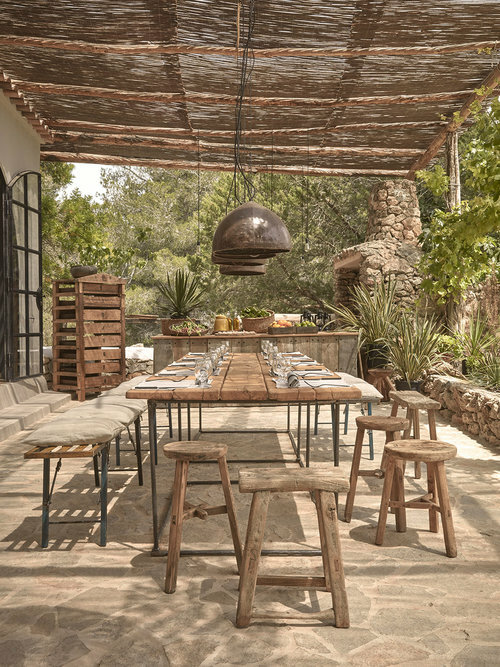 Secluded in authentic farmland amongst Ibiza’s inland countryside, La Granja is a members-only rustic retreat. 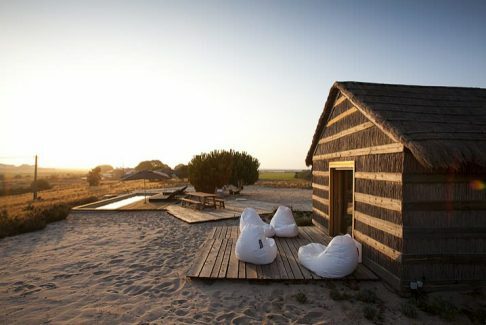 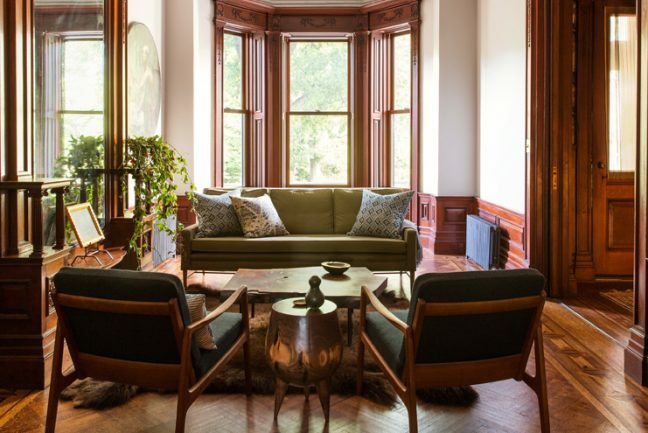 A unique project by Design Hotels, the boutique hotel embraces slow-living, respecting the environment and creating a like-minded community. 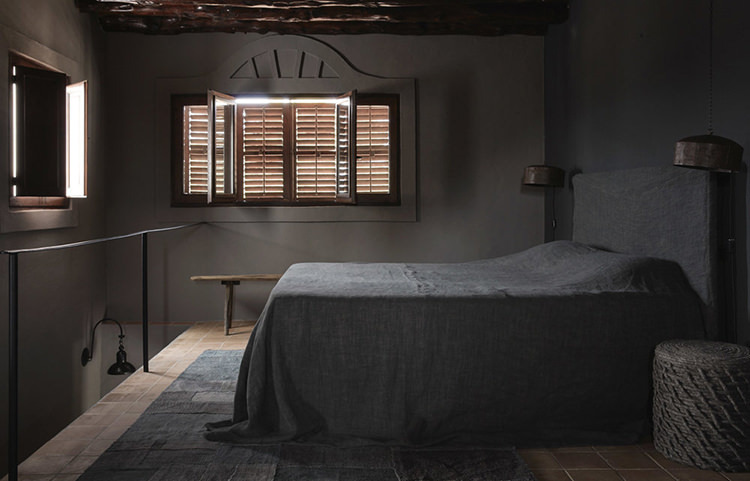 The hotel’s pared-back design and emphasis on reflection, relaxation, and kinship is intended to offer an alternative to Ibiza’s clubber-oriented resorts. 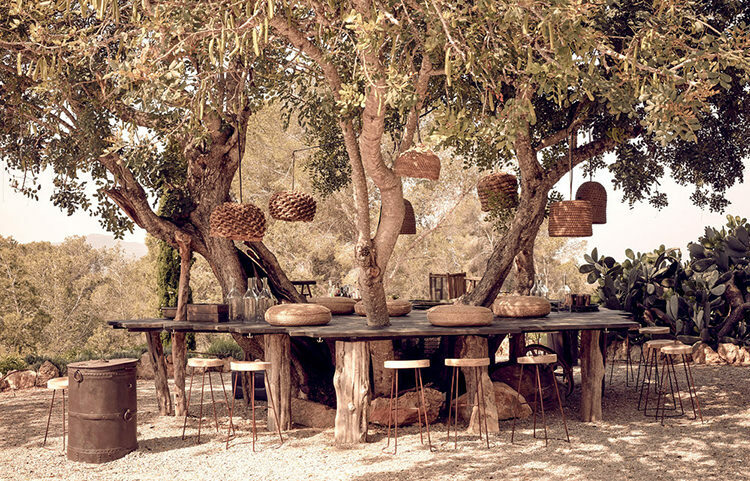 Rather, it is more a return to the hippy scene that dominated the Spanish isle in the 1950s and 60s. 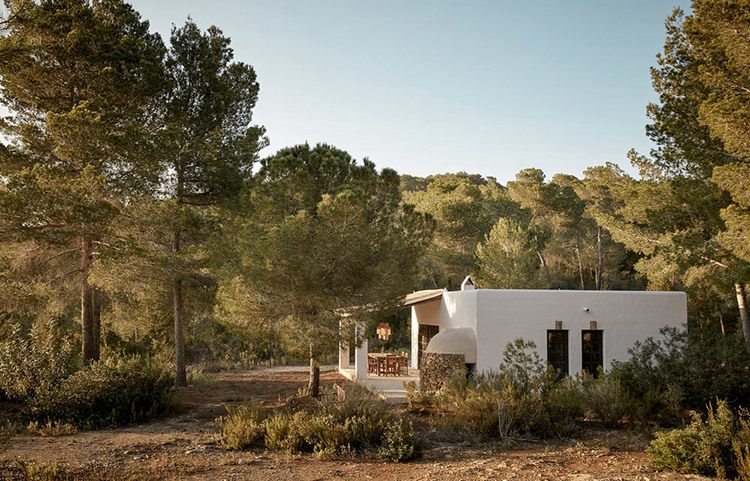 Becoming a member is not the rigorous personal profiling process one has come to expect from other design hotel chains, but rather the opposite – to become a member you contribute to Friends of a Farmer, devoted to supporting the Ibiza Preservation Fund, a non-profit environmental organisation to enhance sustainability on the island, cultivating responsible agriculture, optimising waste management, protecting water sources and promoting renewable energies. 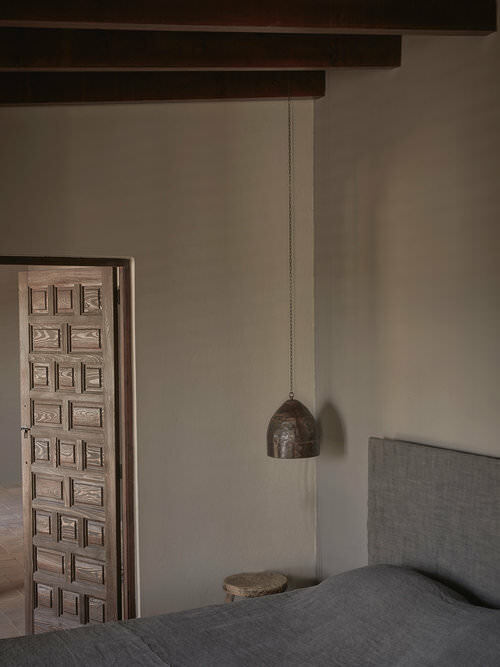 Marked by classical Iberian architecture and traces of Moorish influences, the public spaces and guestrooms feature arched walls and dark-wood beamed ceilings and doors. 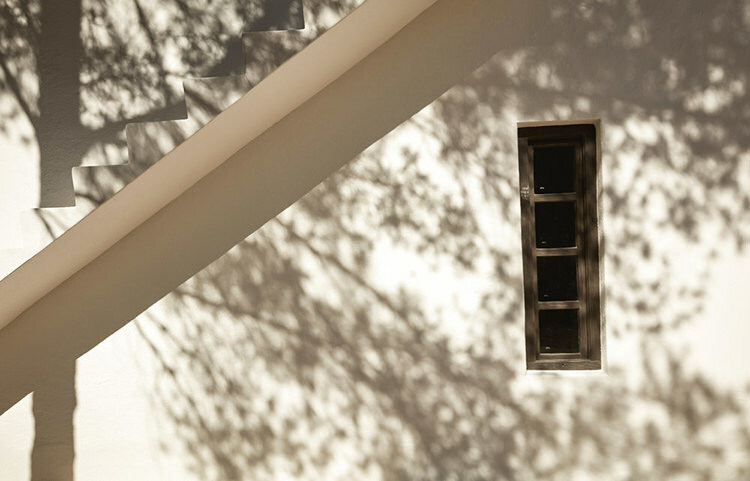 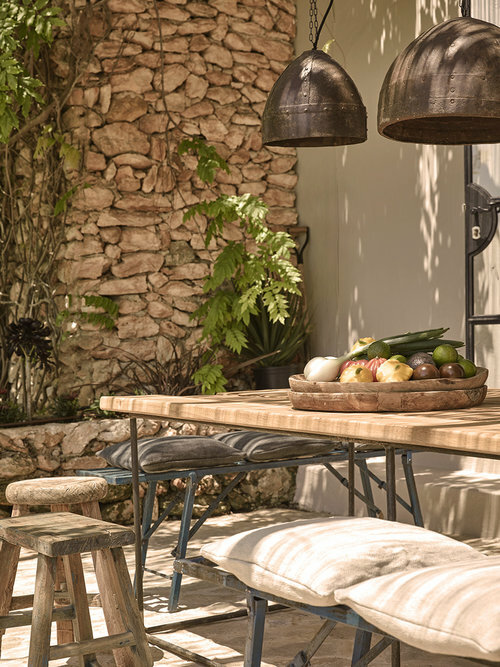 Communal spaces, including the kitchen and pool, encourage the kinship of community, and there are ample nooks for moments of simple solitude found both inside and out. 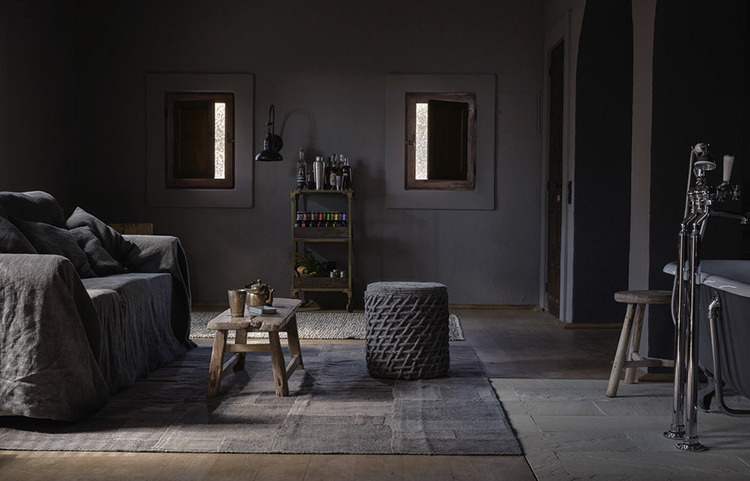 The original 200-year old stone farmhouse which anchors the estate and the member’s community has been converted by designer Armin Fischer and his Germany-based interior design studio Dreimeta, commissioned for Design Hotels. 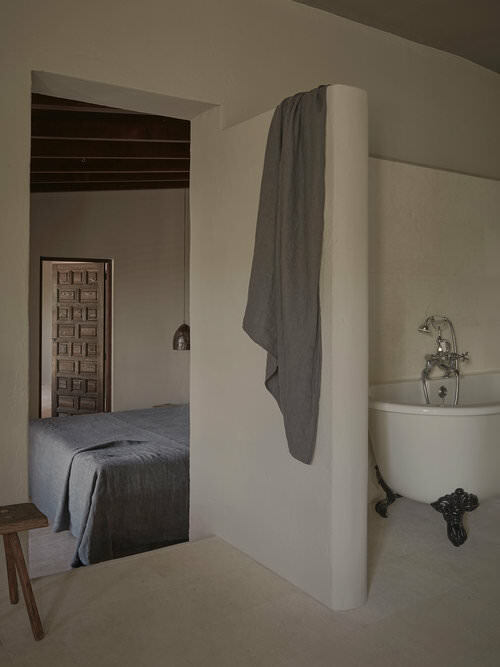 Ten bedroom suites as well as a separate two-bed garden property, pool and restaurant are surrounded by citrus, fig and almond trees. 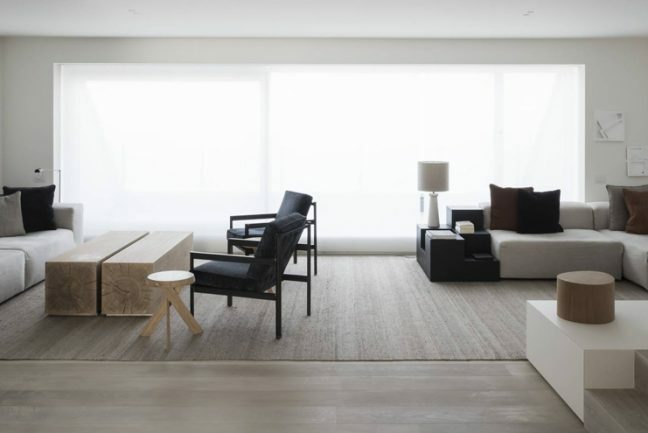 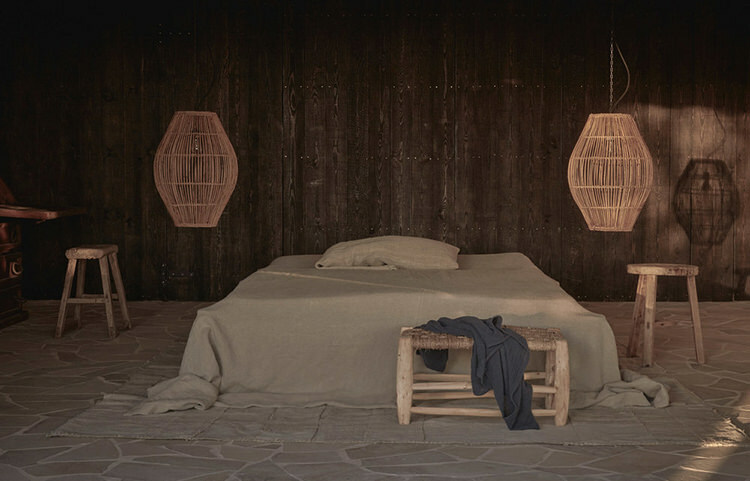 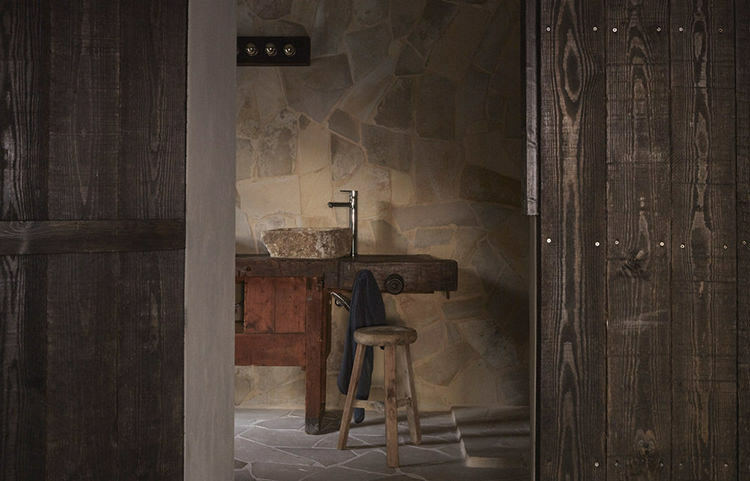 The overall space honours authenticity, rustic simplicity and nature. 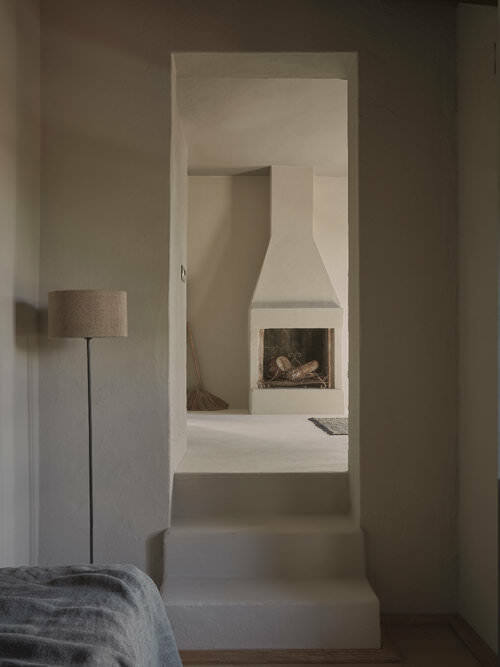 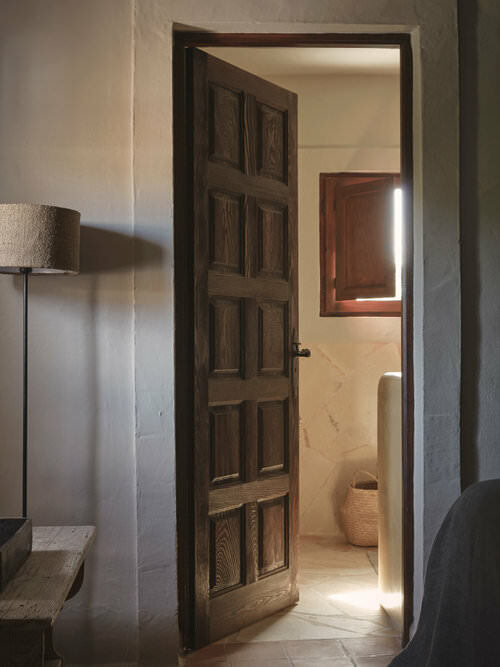 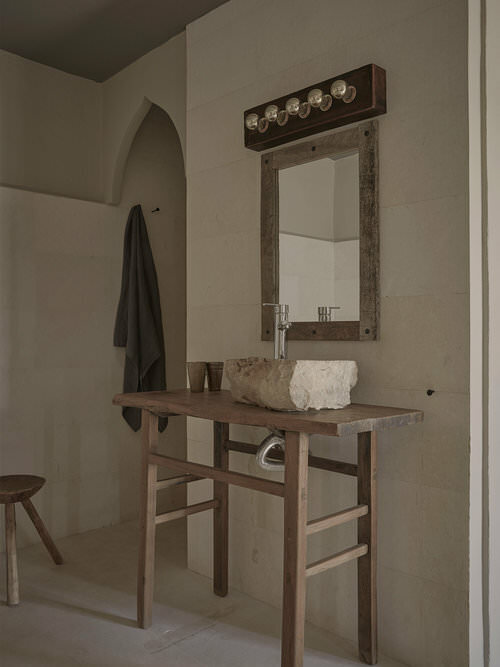 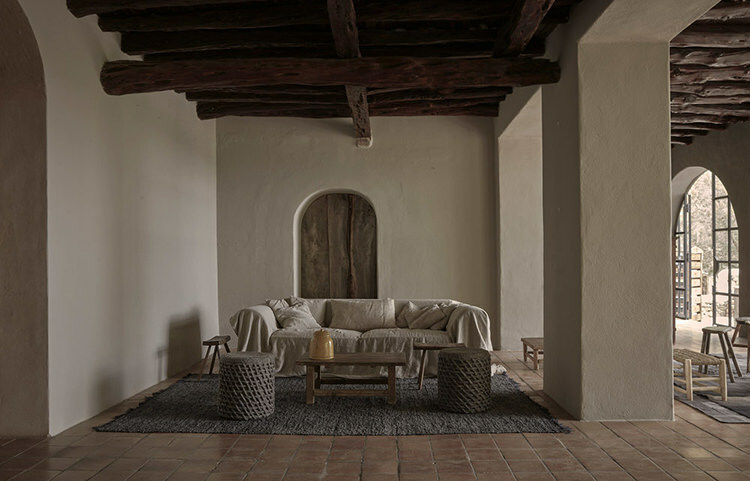 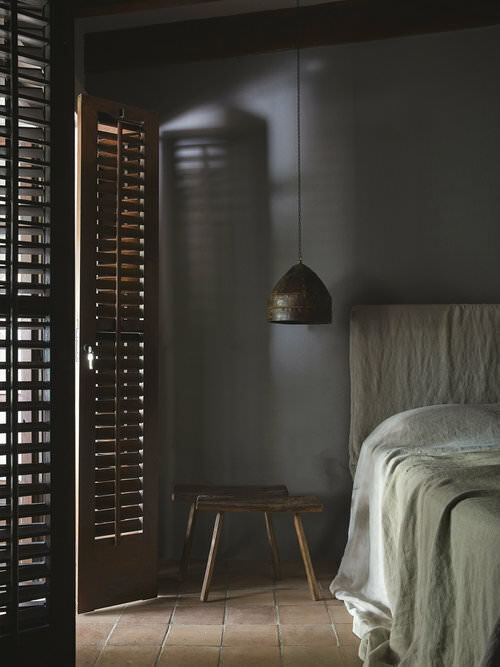 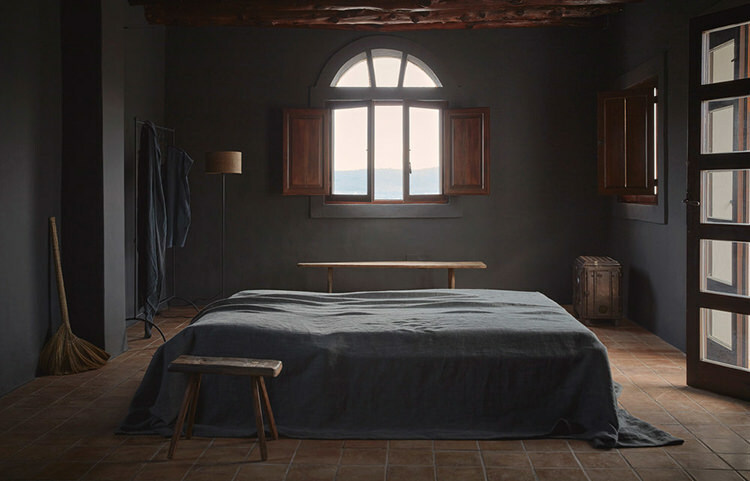 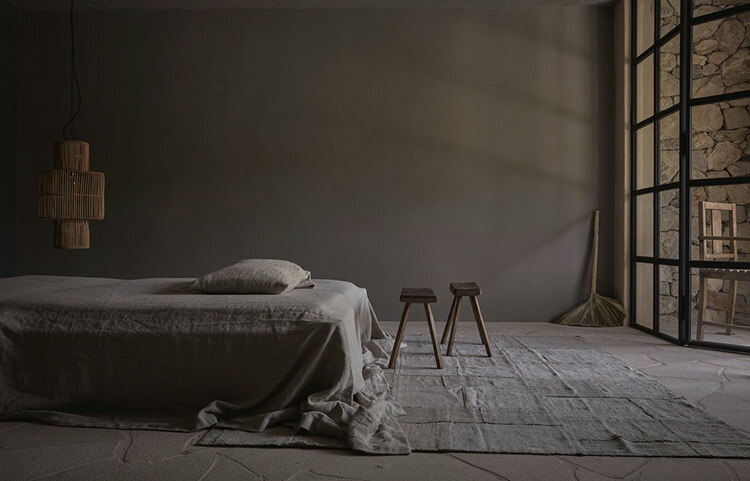 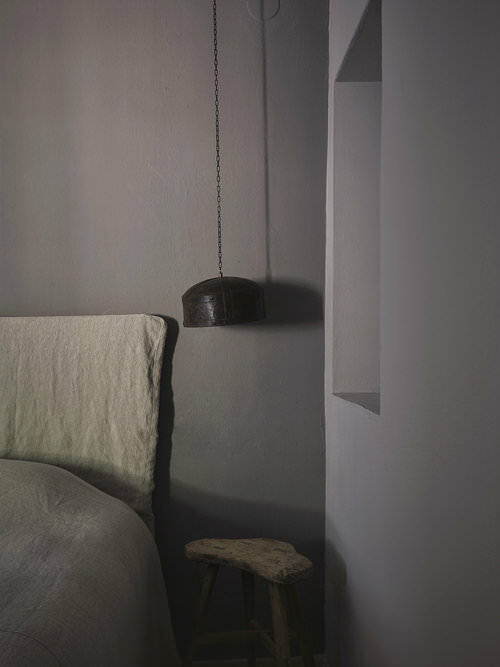 A departure from the usual whitewashed Balearic finishes, each room has been created with a warmth of materials (burnt wood, brushed and oiled ash, stone and slate) and a subdued, calming palette. 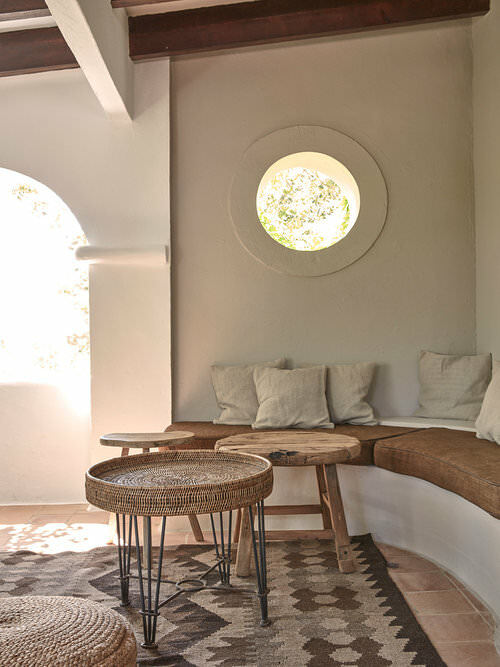 The programs on offer for members as guests are more akin to rituals…from communal farming to yoga, meditation, music creation and inspiring lectures. 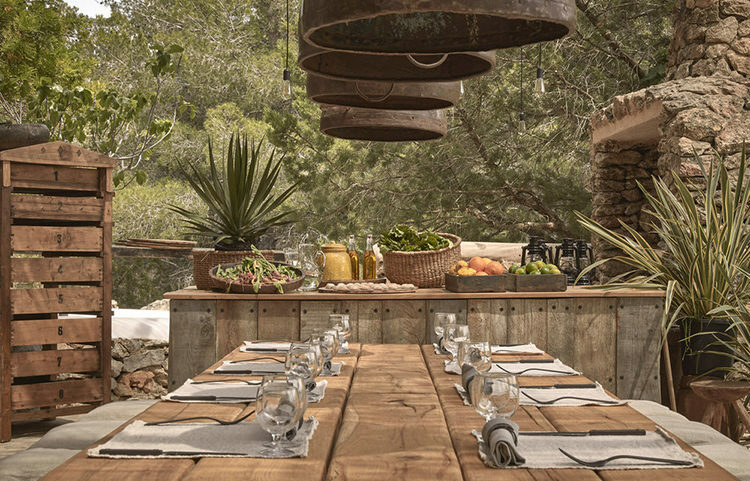 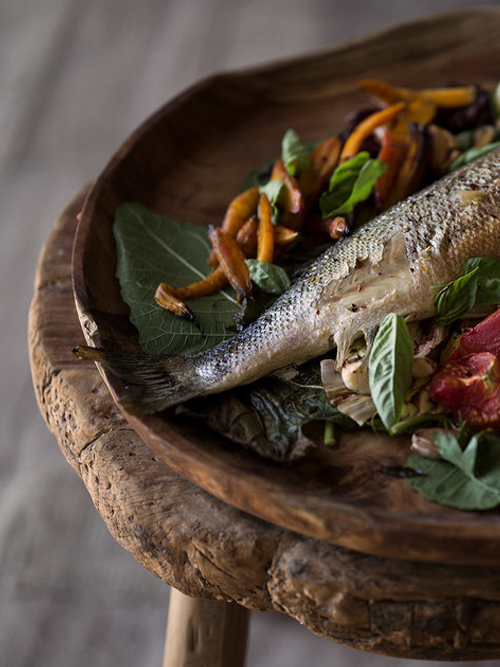 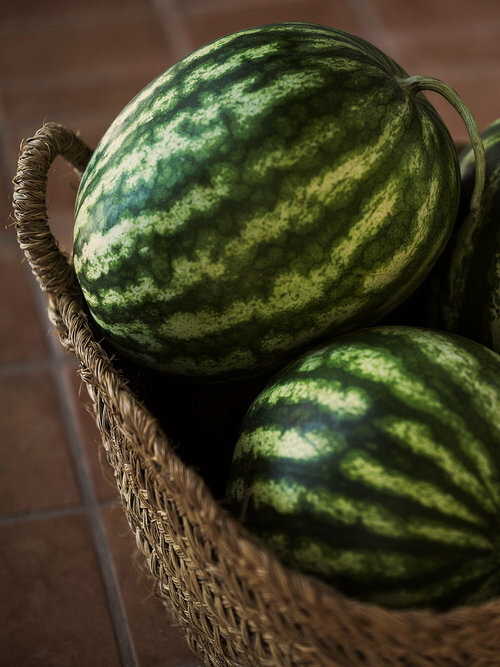 The creation of the organic Mediterranean menu is a part of the daily lifestyle, transforming the farm’s biodynamic produce into slow food to be savoured and shared.